Join Us In Sedona - for tremendous healing and transformation! 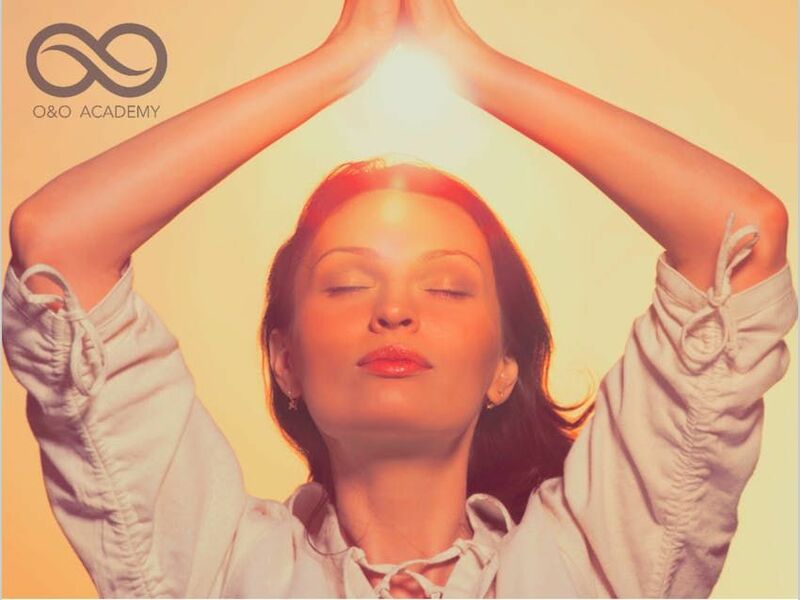 This 2-day O&O Academy course is a compelling inward journey that is full of transformation, powerful meditations, insights and growth. It is intentionally designed to help participants dissolve suffering/stressful states and live life from beautiful states of harmony, serenity, joy and love. All ages from 16 and up. The biggest addiction we have is not to drugs or alcohol. It is to the inner turmoil that we all think is normal. We think it's created by what's out there - the spouse, girl or boyfriend, the boss, the job, what life is throwing at us. We make decisions we know will cause chaos, anxiety and stress. And yet we keep making the same choices over and over again. The end result is loss of energy, and lack of connection to our life and those in it. What is The Beautiful State Course? 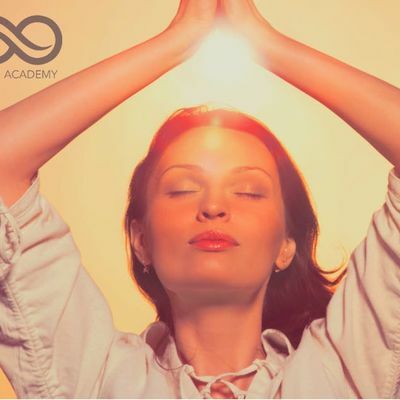 The Beautiful State Course is designed by O&O Academy and produced/led by One Consciousness Transformers to help dissolve the destructive patterns and forces of the unconscious and awaken you to the power of Higher Consciousness. An authentic shift in your consciousness occurs. You will experience peace within yourself and harmony with others. You will gain more clarity, and a greater zest in your life. And you can make better decisions. In other words you will learn how to nurture a beautiful state. There will be a take-home meditation practice that will bring you into a state of calm, manifest heartfelt intentions and create unimagined results. At the end, you have the option to become a Oneness Blessing giver. Go to the Tedx talk given by Preetha Ji (co-founder of O&O Academy). As you follow her talk and participate in the meditations, you will experience a taste of the Beautiful State. With over 1.5 Million views, you will understand what the buzz is all about. Course Hours: April 27, 9 am - 6 pm : January 28, 9am - 6 pm Course Location: Sedona, AZ. You will receive the location via email a week before. ~ Connect to an expanded consciousness, resulting in more synchronicities in your life, better decisions, and impacting the people around you in a most beautiful way. ~ You have the option at the end of the course to become a Oneness Blessing giver.